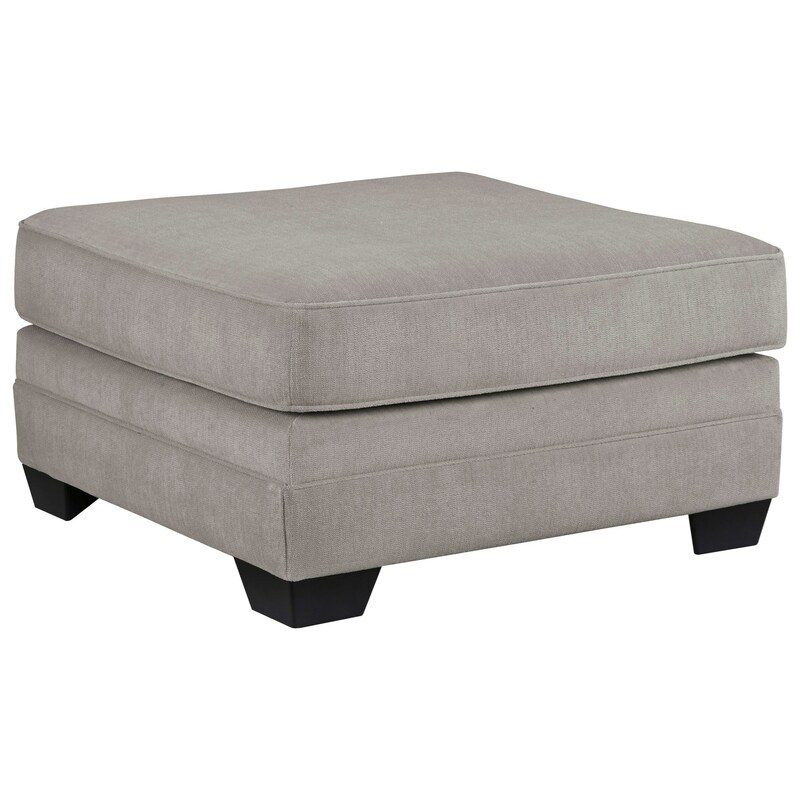 The Palempor Oversized Accent Ottoman by Ashley Furniture at Rooms and Rest in the Mankato, Austin, New Ulm, Southern Minnesota area. Product availability may vary. Contact us for the most current availability on this product.